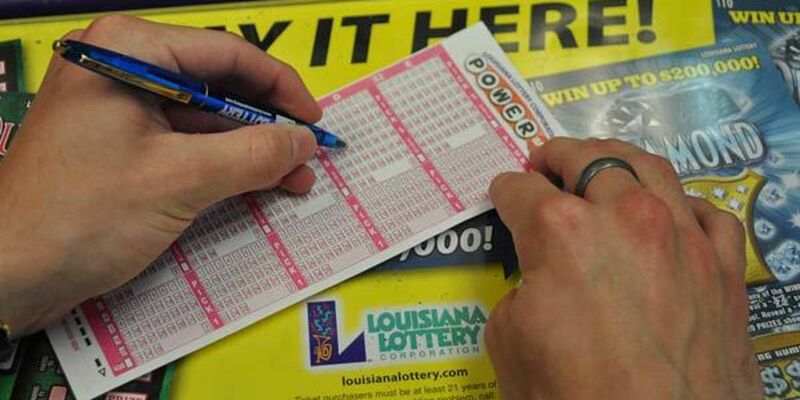 BATON ROUGE, LA (WAFB) - No one in Louisiana won the Powerball jackpot, but someone who bought a ticket in the Bayou State is a new millionaire. The Louisiana Lottery reported Thursday morning that one ticket matched five of the numbers for a prize worth $1 million before taxes. The ticket was sold in Monroe. It is important to note that many people who live in Mississippi drive to Louisiana to purchase tickets. The winning Powerball numbers drawn Wednesday night were: 11, 13, 25, 39, 54 and the Powerball was 19. Winning jackpot tickets were sold in Texas, North Carolina and Puerto Rico. The total jackpot is estimated at $564.1 million.